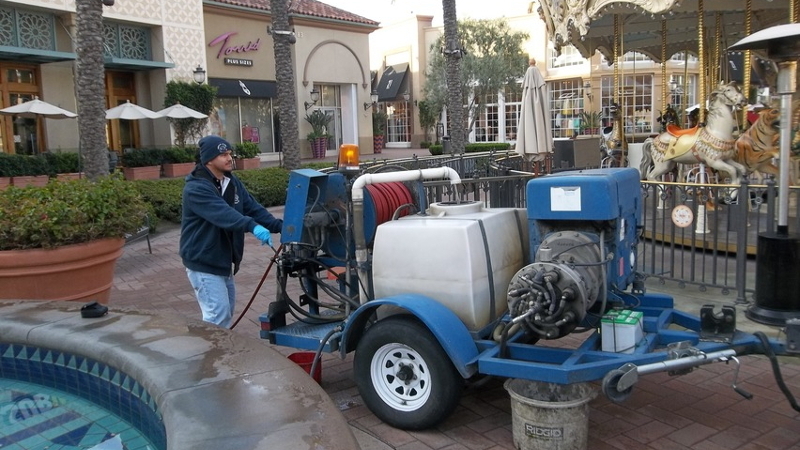 "Keeping Pressure on the Problem"
Our service technicians use state-of-the-art, trailer-mounted Hydro Jetting Machines. With these machines, we are equipped to clean from 2-inch to 24-inch pipes, using from 1000 psi to 4000 psi. That's up to 18 gallons of water per minute! We use high-pressure water to remove stubborn blockages caused by tree roots, grease, dirt and sludge, flushing the debris out of your sewer line. The process does not cause any damage to normal sewer pipes constructed of ABS, PVC, clay, or iron. 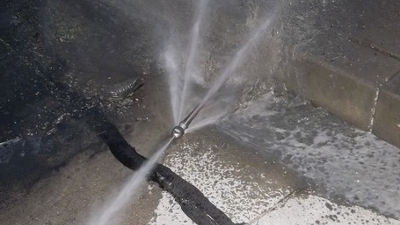 We use a 500-foot-long high-pressure hose, giving us the capability to clean just about every sewer line there is! 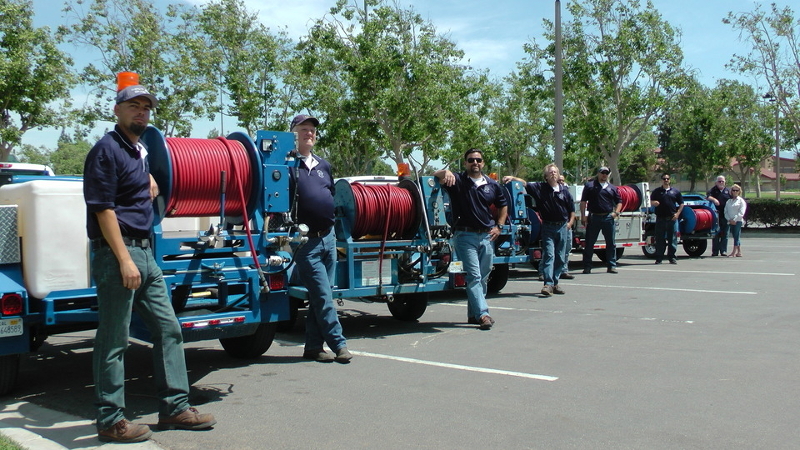 Our California Team standing proudly with their hydro jetting machines. We can help! 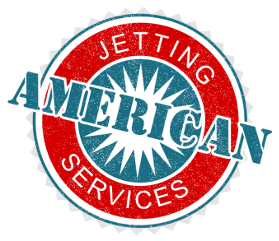 Our jetters are heavy-duty yet portable, and we get the job done quickly = less down time for you. 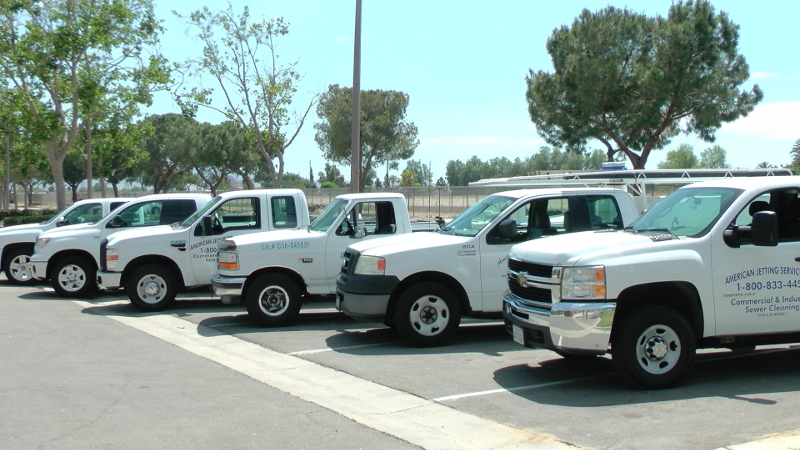 We travel to all areas of San Bernardino and Riverside counties in Southern California. Our sturdy trucks make it easy to haul the best heavy-duty jetters in the industry. The backward-facing jets pull the nozzle into your pipe, while the forward-facing jet cuts through the most stubborn roots, grease, dirt, sludge, and even cheeseburgers. Have you seen our video?